A stalwart of the joint Adventure Overland Show + International Campervan Show, Kev Keane is back again with his popular attraction – “Bushcraft For Kids”. 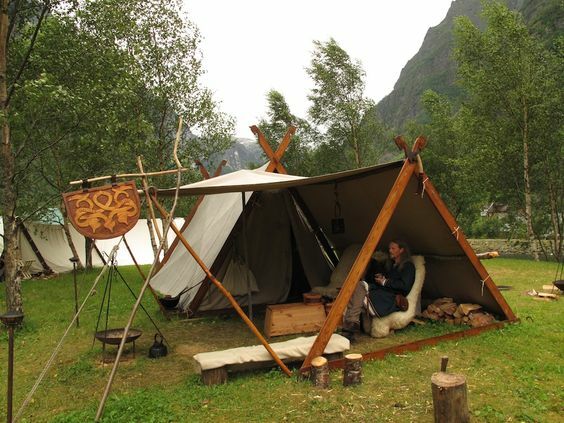 Leather work, natural cordage, fire lighting, game prep and cooking and bread baking. Food demos are also on the agenda, so expect the unexpected. Helping out with the workshops there will also be some young bushcrafters as well. It’s great to have them there as their presence is a way of showing some of the shyer children that it’s ok to ‘give it a go’. Everybody is welcome to join in so make certain you say hello to Kev and his crew.